SKU: LTG20TDP. Categories: Cadillac ATS 2.0T, Cadillac CTS 2.0T. Tags: Cadillac ATS 2.0T, Cadillac CTS 2.0T. 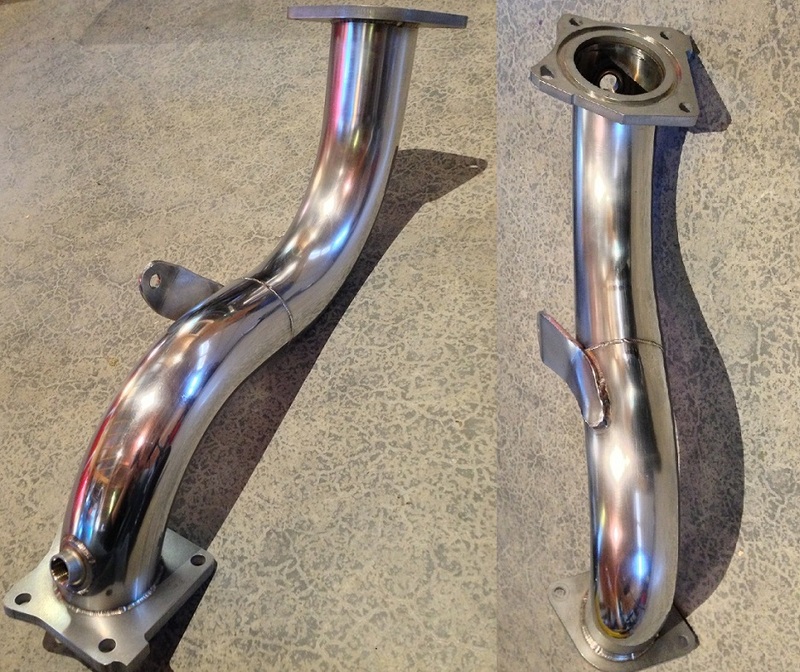 Our 3″ catless downpipe features 16 gauge 304 stainless construction with smooth mandrel bends and fits the Cadillac LTG 2.0T motor found on the ATS and CTS.